2018 Dodge Durango for sale at NewRoads Fast Approval! Amazing condition, at a great price! Leather Seats, Cooled Seats, Sunroof, Technology Group, 20 inch Aluminum Wheels! With muscular looks, comfortable seating, and satisfying driving dynamics, this Dodge Durango has everything you could want in a mid-size SUV. This Dodge Durango offers drivers the best of everything. It starts with a well-appointed interior with a generous amount of room for cargo and passengers. Muscular styling sets this Durango apart from the softer crossovers on the market. Impressive confidence comes from a powerful, yet efficient drivetrain. The standard all-wheel drive capability is balanced by plush, upscale interior details making for a well-balanced, family friendly SUV. This db black SUV has an automatic transmission and is powered by a 475HP 6.4L 8 Cylinder Engine. Our Durango's trim level is SRT. This Dodge Durango SRT has everything you could ask for in a high-performance SUV. This mean SUV comes with an aggressive appearance package which includes a hood scoop and 20-inch black aluminum wheels, an 8.4-inch Uconnect infotainment system with navigation, Bluetooth, SiriusXM, and Beats 10-speaker premium audio, leather seats which are heated and cooled in front, a heated steering wheel, a rearview camera, front and rear parking sensors, and much more. This vehicle has been upgraded with the following features: Leather Seats, Cooled Seats, Sunroof, Technology Group, 20 Inch Aluminum Wheels. 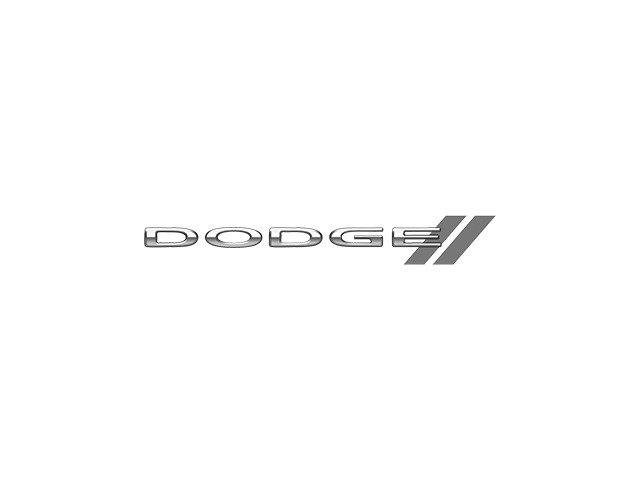 View the original window sticker for this vehicle with this url https://www.chrysler.com/hostd/windowsticker/getWindowStickerPdf.do?vin=1C4SDJGJXJC402982. We've discounted this vehicle $6000. Total rebate of $4500 is reflected in the price. Credit includes $3500 Stackable Consumer Cash Discount. Includes $1000 Black Friday Bonus Cash. 4.99% financing for 96 months. Buy this vehicle now for the lowest bi-weekly payment of $429.33 with $0 down for 96 months @ 4.99% APR O.A.C. ( Plus applicable taxes - Plus applicable fees ). Incentives expire 2018-11-30. See dealer for details. You can finance your 2018 Dodge Durango now! You can easily fill-out a credit request on this 2018 Dodge Durango and be pre-approved within 20 minutes! Start now.... 100% Approved, 100% guaranteed!